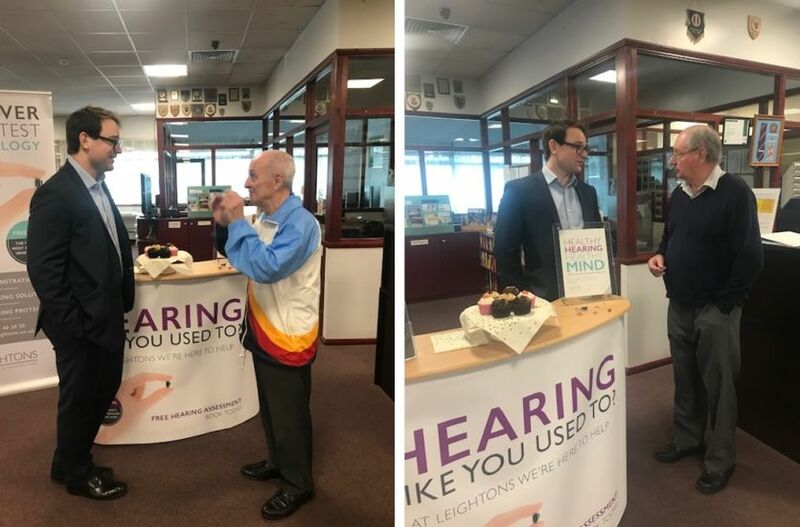 With hearing loss affecting one in six of us by the time we reach our sixties, and with many of us already knowing somebody who currently has a hearing loss, it was important for the Leightons Camberley team to raise awareness of this to their local community. Sponsoring the local indoor bowls club, Audiologist Guy Lovell, and Branch Manager Priya Burgul, dropped in to see the local team on their match day. Throughout the day, Guy had discussions with bowls club members on hearing care, the signs and the solutions. They also carried out free hearing health checks to give the bowlers and their guests an idea of where their hearing is at, and whether they felt any necessary action should be taken to identify their needs and to help improve their lifestyle. Overall, the day was a huge success and highly enjoyable for all those involved. The Camberley team look forward to hosting community events for the members and continuing to support the club. 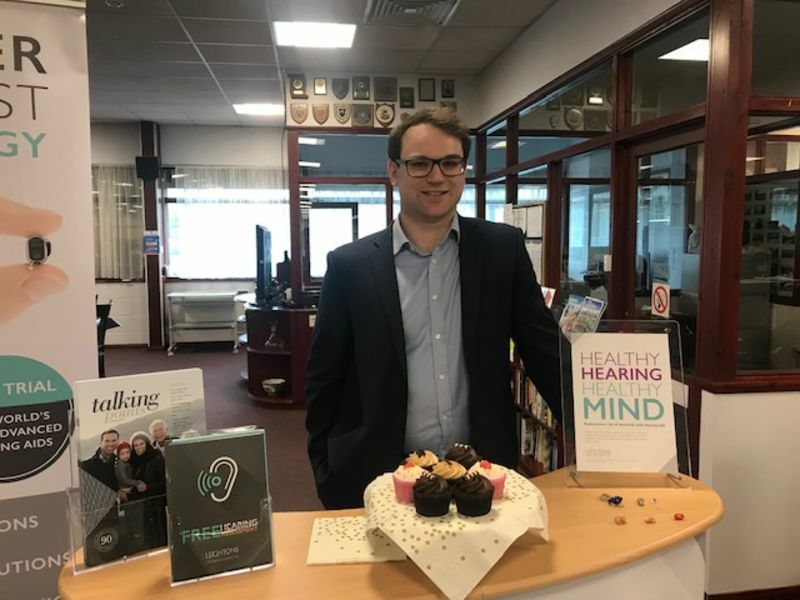 If you’re interested in having a free hearing test, or know someone else that may be, you can book a free hearing test online, or call your nearest Leightons branch on 0800 40 20 20. For more information on Leightons Camberley, visit their page. Priya and the Leightons Camberley team look forward to welcoming you to Leightons soon.